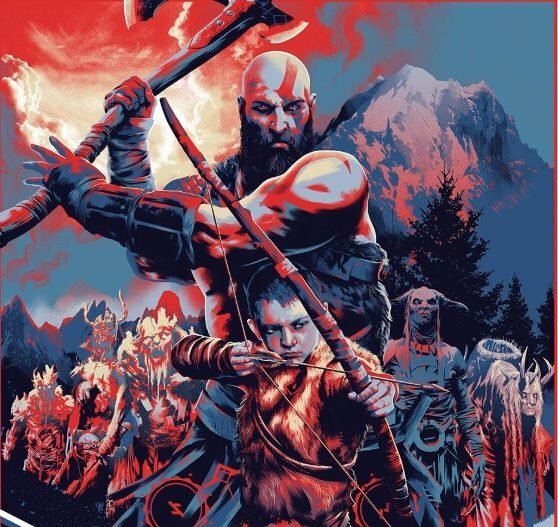 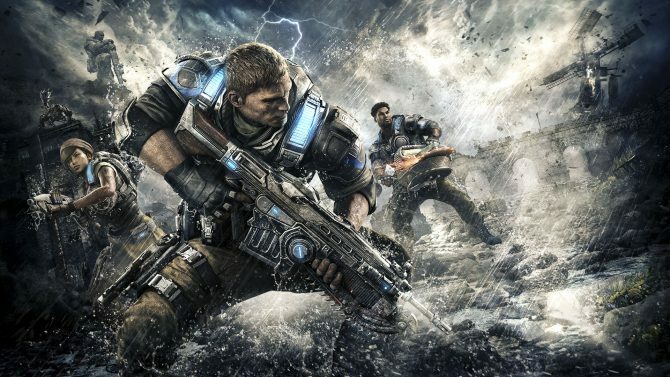 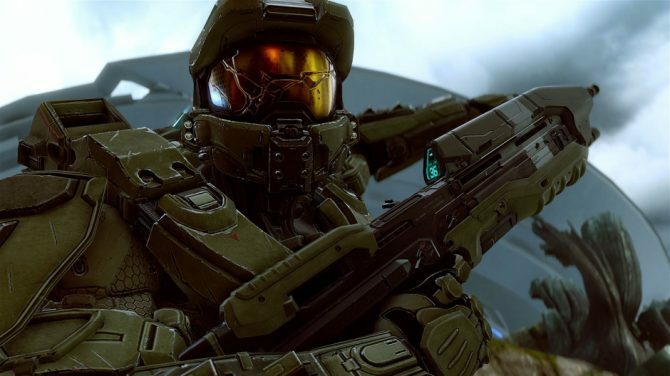 Forza: Horizon 4, Fallout 76, Assassin's Creed: Odyssey, and many more titles are represented in the latest commercial for Xbox. 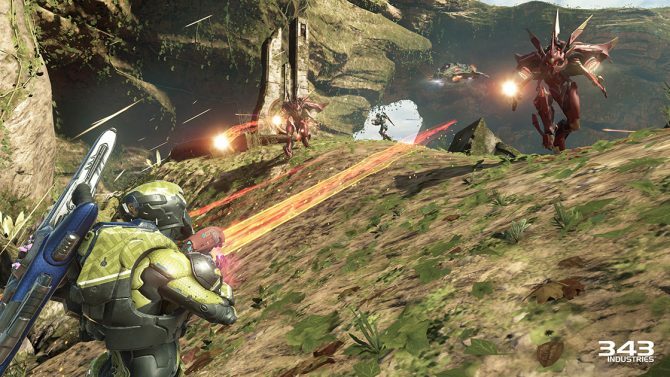 In response to rumors suggesting it may come to PC, Microsoft has (again) assured that Halo 5: Guardians will remain exclusive to Xbox One. 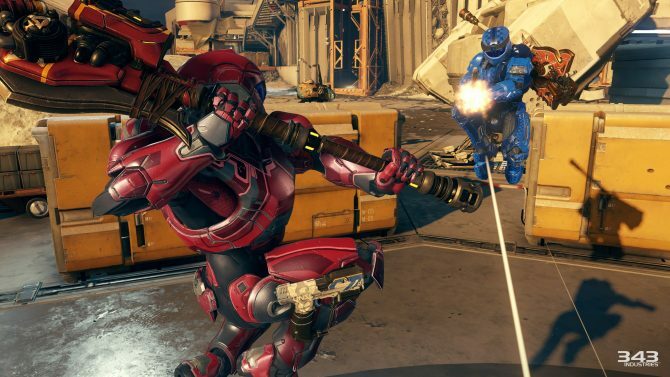 Microsoft has announced a multitude of its stores will be hosting Halo 5 tournaments from August to October. 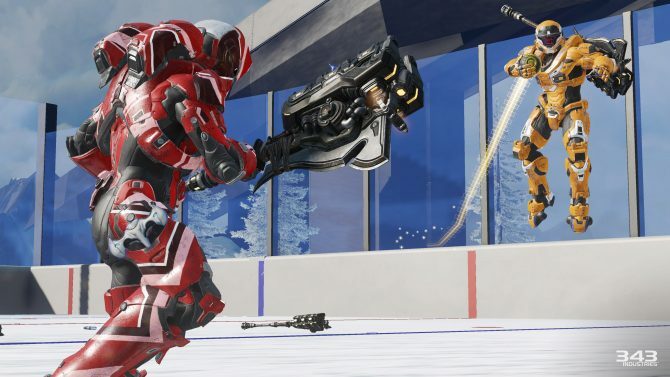 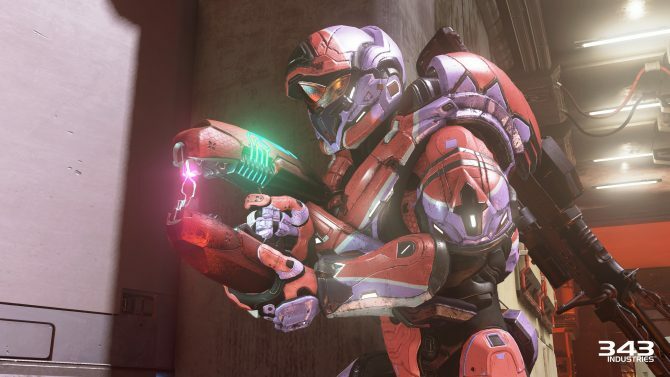 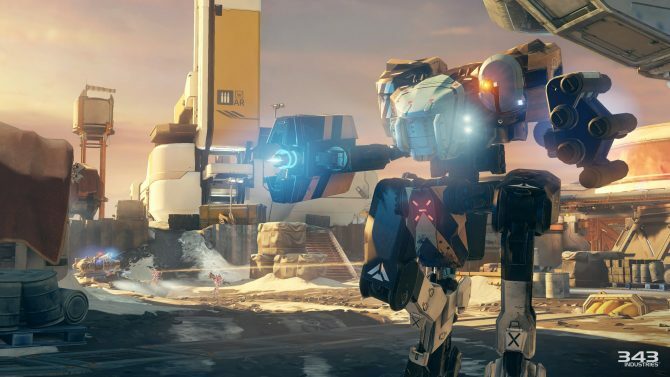 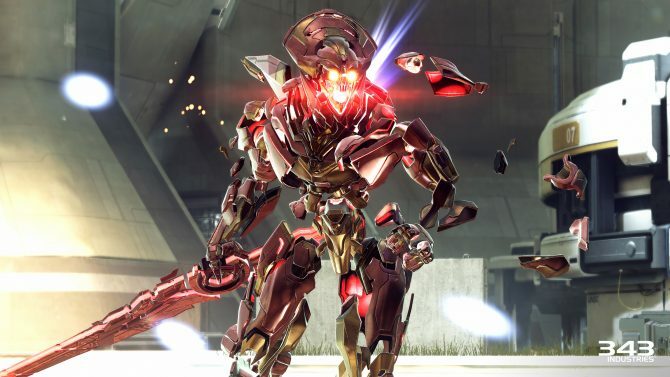 In celebration of the launch of the free Halo 5 update, Warzone Firefight, Microsoft and 343 will make Halo 5 free during the week ending July 5 as part of Xbox Live's Free Play Days program. 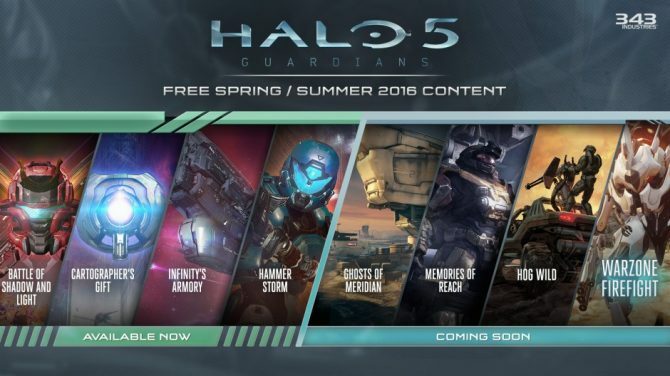 Windows 10 user? 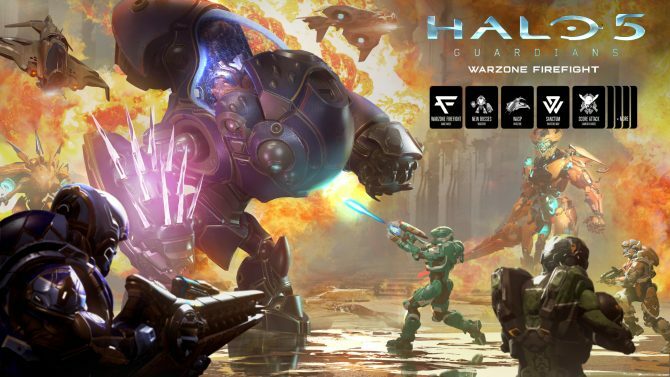 Love Halo 5: Guardians? 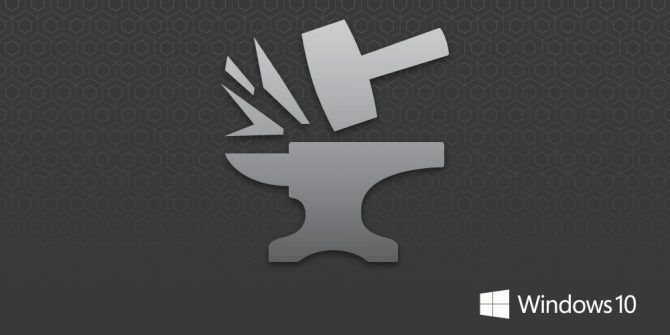 Well then you'll be happy to know that Halo 5's Forge mode is coming to Windows 10 as a standalone download later this year, for free. 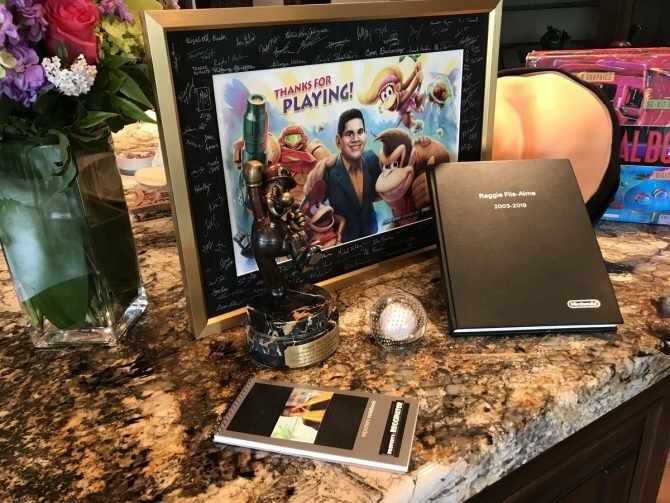 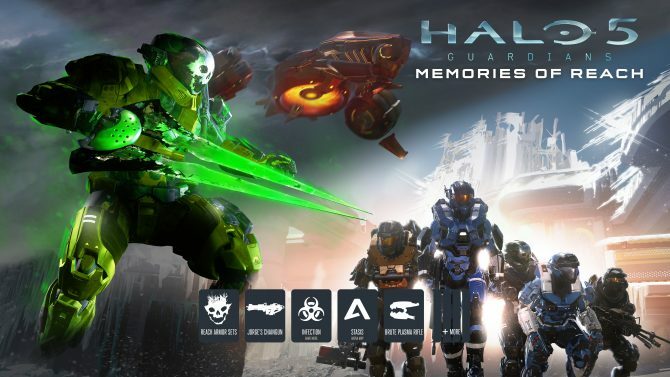 Developer 343 Industries has revealed details on some new features and changes the upcoming Memories of Reach update will add to . 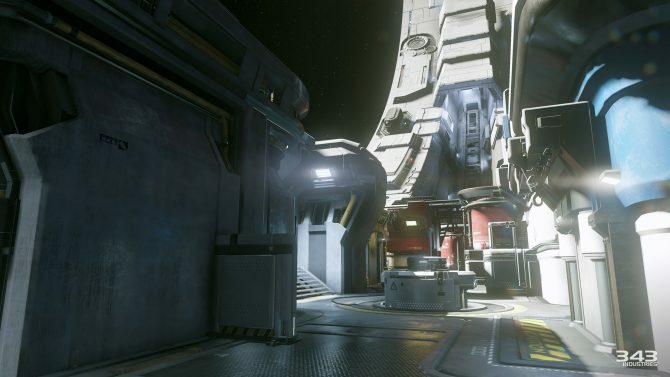 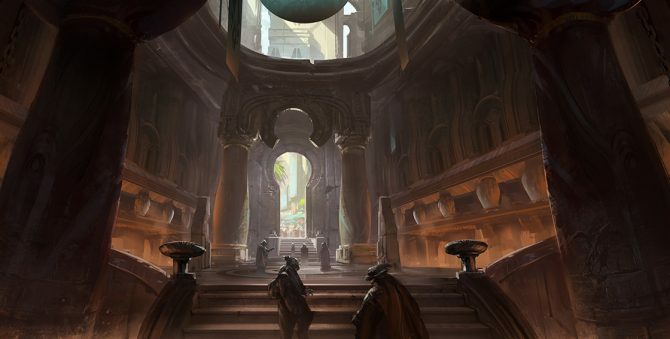 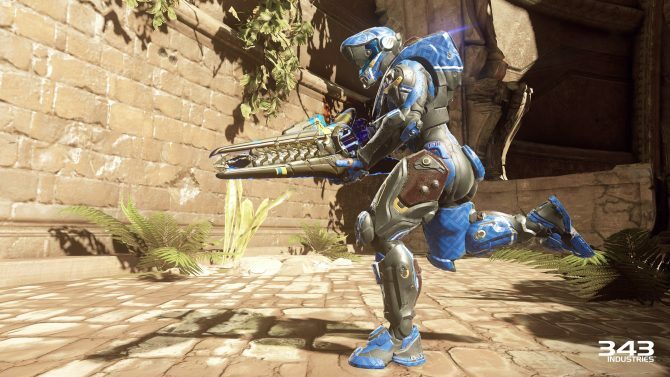 Developer 343 Industries has unveiled some new details for next week's Ghosts of Meridian update in Halo 5: Guardians, which includes a new Arena map, Warzone map, REQ cards, and various updates to the game's systems. 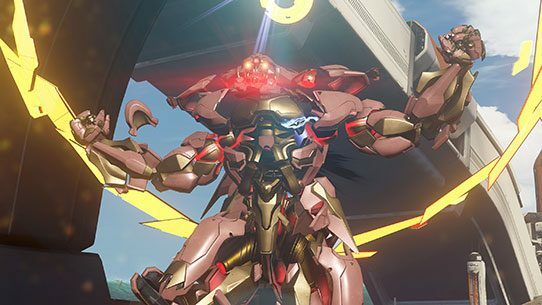 Ghosts of Meridian is set to release next week for Halo 5: Guardians, bringing with it a new Arena and Warzone map, as well as new REQ cards. 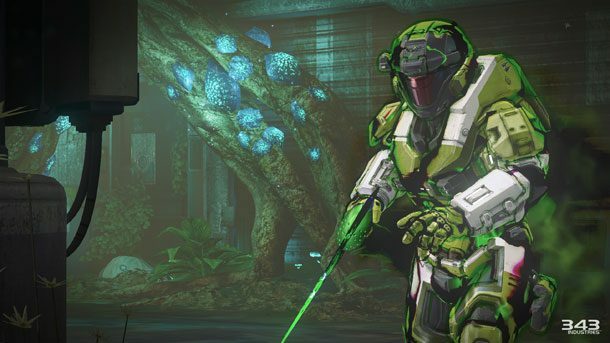 Developer 343 Industries originally planned to stream the upcoming Halo 5: Guardians content on Friday, but has moved it forward to Tuesday, February 23, 2016 at 3pm PT on their Twitch channel.